Ladies and gentelemen. 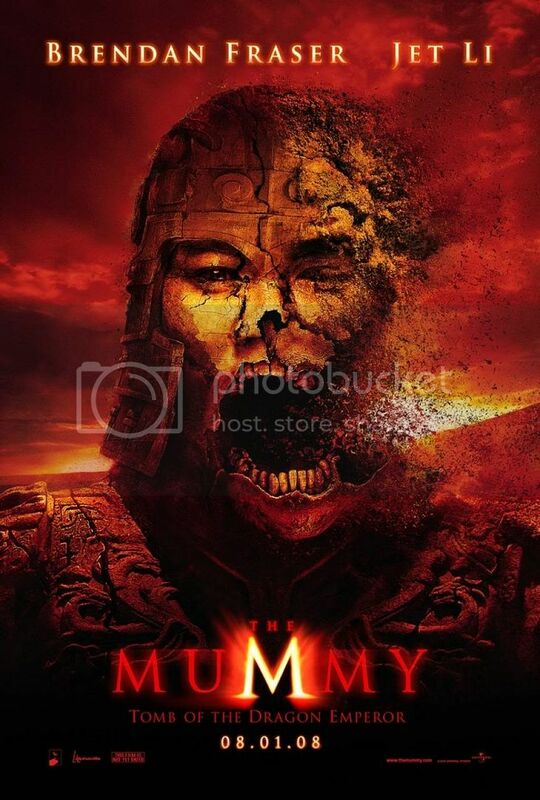 May I present to all of you the first teaser poster of The Mummy: Tomb of the Dragon Emeperor featuring Jet Li as the mummified chinese emeperor. Set to be released in August 1 to be directed by Rob Cohen.